As a way of Contributing to the fast growing Bongo Flava Music industry also known as Bongo Fleva, Nolniz delivers spanking new Tanzanian Musics Hits, Videos and Music Concert/Event to Tanzanians and music lovers all over the World. We share the tunes that we think y'all gone love. Join Us on Twitter & Facebook to be alerted when we drop some...!! 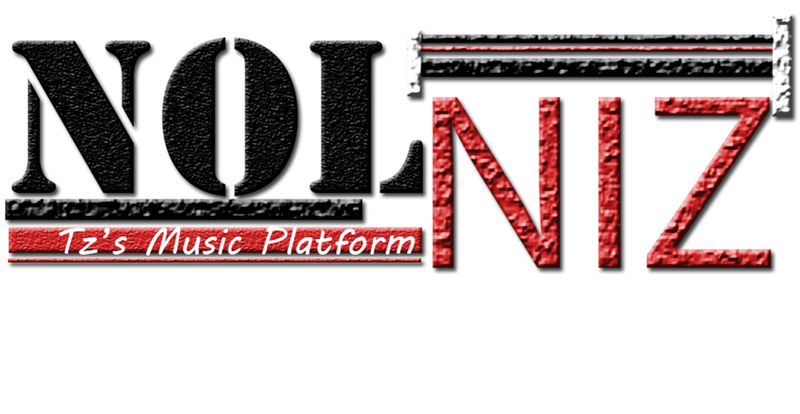 In our daily base, we receive various kinds of Music & Videos from numerous record labels, publicists, artists, and producers for posting . In such cases you or someone else finds an intellectual property or other rights that have been infringed by our online services, kindly email us at nolniz @ yahoo dot com with subject “Attention: CopyRight Infringement” and we’ll gladly respond to it ASAP. Describe the material that is claimed to be infringing and provide sufficient information to permit nolniz.net admin to locate that material.